Hi Team I Placed a order on 3rd Nov and that product supposed to come on 10th Nov ( Royalok Dinning six Seater ) but since 10th of Nov i m chasing AMazon for Product and they are giving me only time first of all they gave me false commitment. and post 14th Nov they escalated the case to different team but they also did the same. 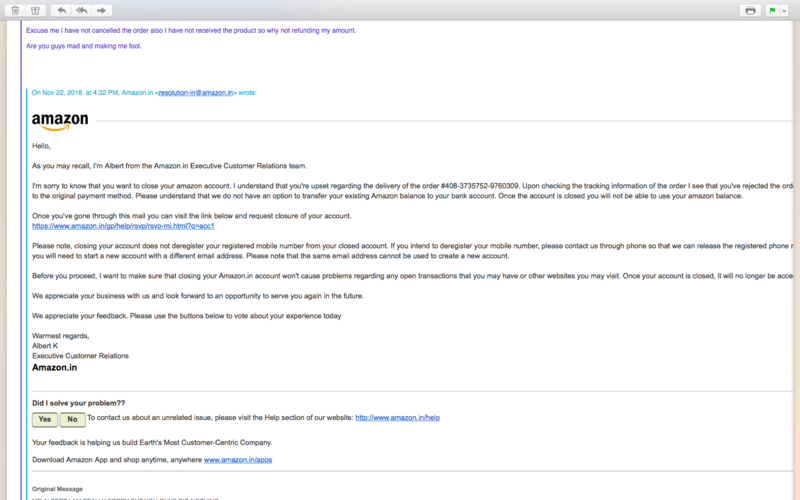 So i have asked the amount in Bank account beacsue i dont want to continue with Amazon so they clearly denied and told me will give the amount with Same process. I have asked so give me the same product but now they are asking you have to give 20 K Extra. So What the kind of services they are giving. They did the cancellation of Product without Consent and they also doesnt know where is the product so they cancelled the product on 22nd Nov but 25th Nov Delivery team came without Information and with Damage Product. 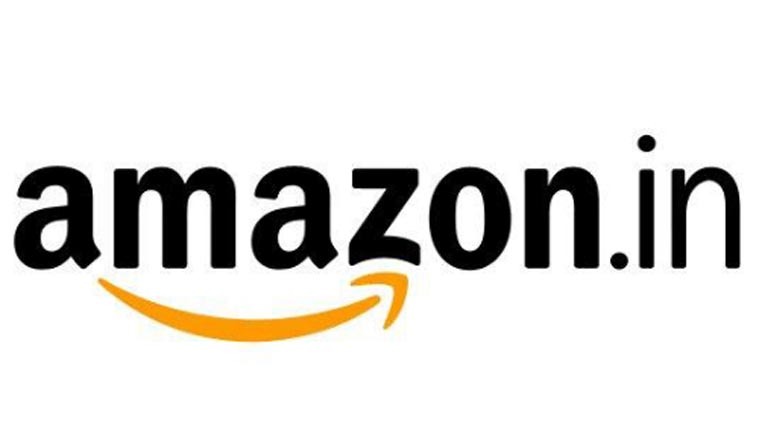 So i have request please process the refund my Bank account because i dont want to do shopping with Amazon. Or Please send me the Same product without delay.. I have attached the Mail which is going on since 12th Nov but did not get the resolution. Giveing me the fake commitment.